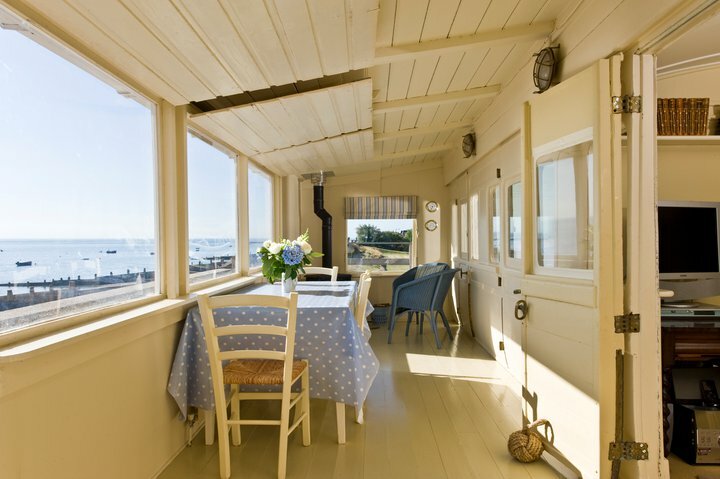 Positioned right on the sea front, a charming house built around two lovingly restored 19th century Stroudley railway carriages. 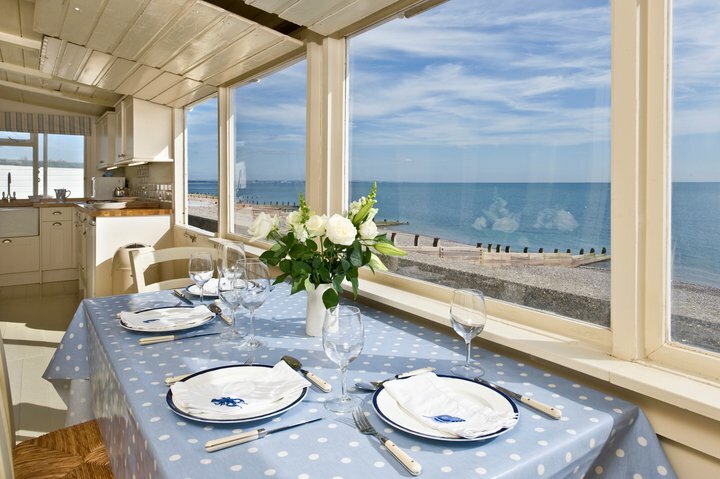 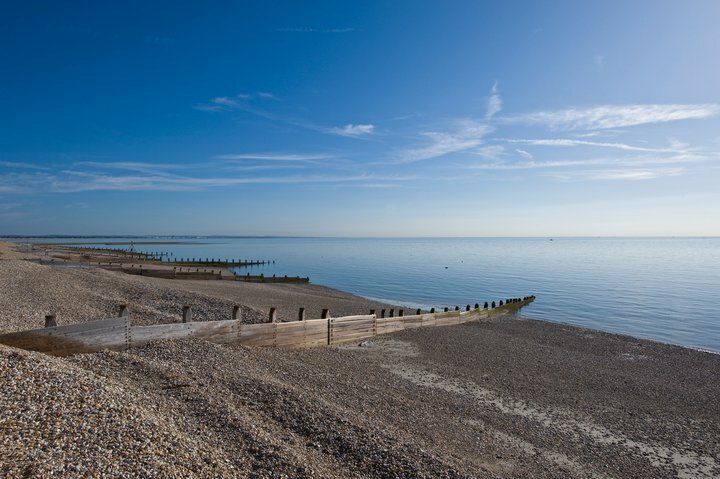 They were originally used on the Brighton to London line and then after the First World War converted into holiday homes along the Sussex coast. 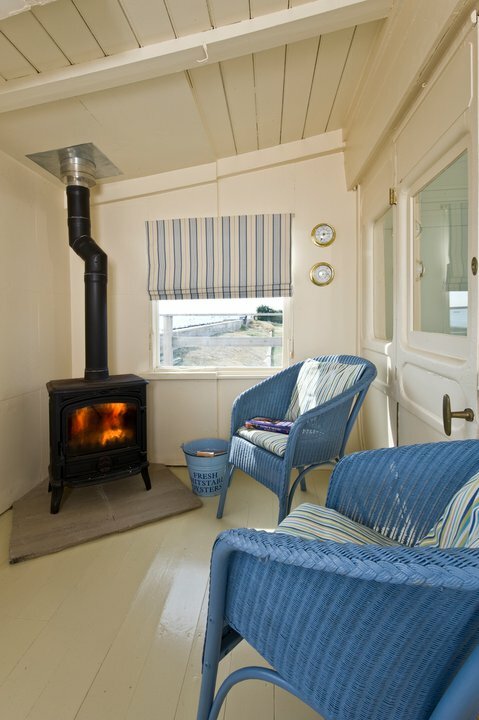 The house comprises 4 bedrooms, sitting room, bathroom and enclosed verandah with dining area, open plan kitchen and log stove. 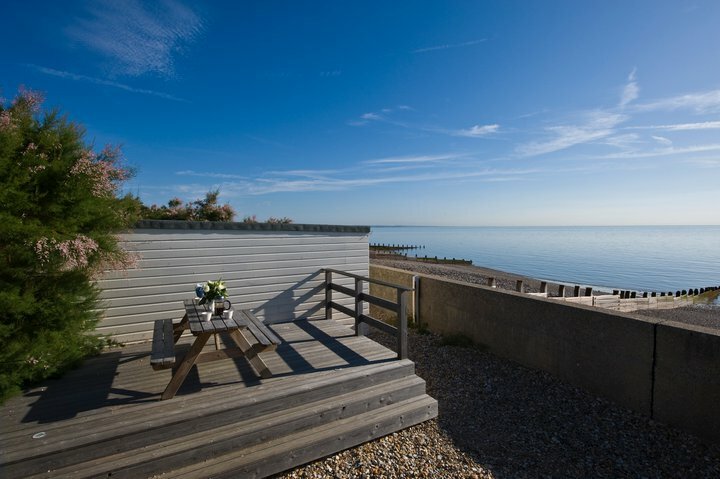 The property can accommodate 4 adults and 4 children.